Producing high-quality, liquid-based products requires the utmost care when it comes to choosing the right ingredients and processes for your production. Contaminants can easily affect the taste, odor, and clarity of your product or, even worse, require it to be labeled “carcinogenic.” Whether your company needs ultrapure water for the makeup of your product or a purification solution after it’s made to maintain the level of quality your customers deserve, SAMCO has over 40 years of experience helping companies like yours improve the taste and quality of their beverages. We have solutions for purifying juice, tea, beer, wine, dairy products, and everything in between. Contact us today to see if we can custom-engineer a solution for you. We have contaminants in our product that are affecting the flavor and odor of our products. How do we remove them and improve our products’ quality? We have potassium flakes in our beverage. What is the safest way to remove them? What is the most efficient way to remove carcinogens from our consumable products? Is there a way to improve the clarity of our beverages? 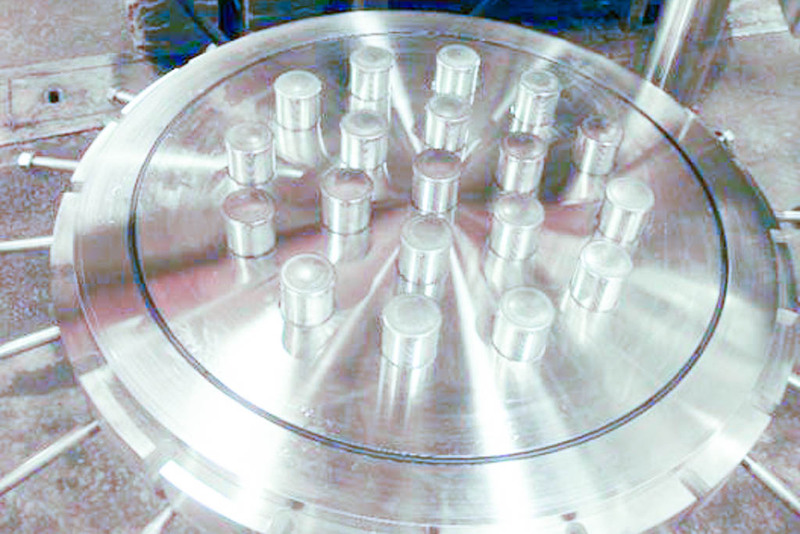 How do we get ultrahigh-purity water for use in our beverage-making process?